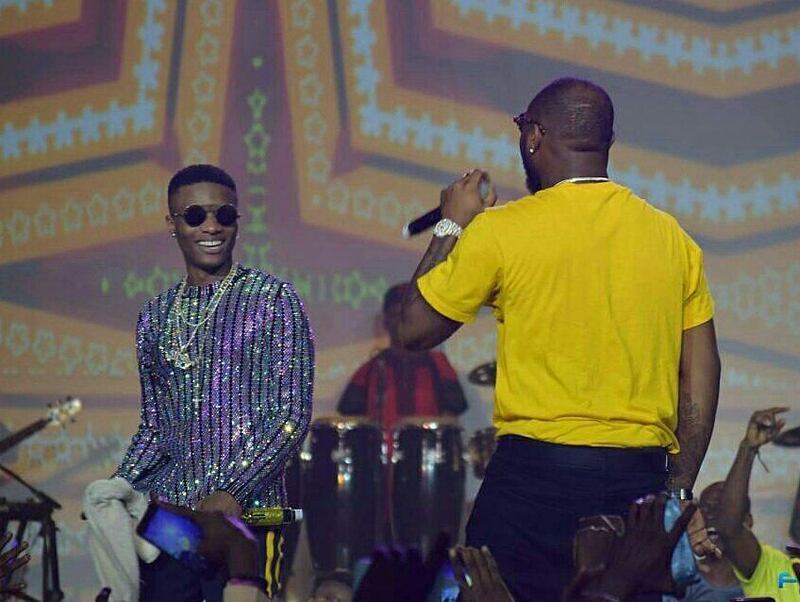 They are the two biggest acts on the continent, Wizkid and David have kept an healthy rivalry between them for years now. 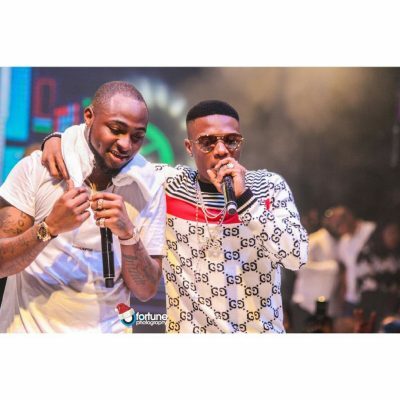 With lot of fans saying and suggesting for a collaboration between the duo, Davido has come out to explain why a collaboration has not worked with Wizkid. The 30billion gang crooner said a collaboration with him would not be planned but has to come naturally in order to have the best. According to him, this would only happen when the time was right. He revealed this on Soundcity Fm. He said: “On my collaboration with Wizkid, I feel like if it will happen, it will happen naturally.